It’s a 3 days transformative journey for women by women. An event fully dedicated to women. A time and place devoted to the exploration of the feminine. More than 34 workshops where participants can discover and experiment practices, processes and explore women related topics. Hosting an array of experienced workshop facilitators. A major place given to arts, body-mind experience, women’s personal growth, healing arts and spirituality. Celebration evenings. Red Tents and women circles. Nathalie Geetha BABOURAJ, Dorothée COTTAREL, Christiane AMOROS DE LA RÉBERDIÈRE, Delphine LHUILLIER, Kristel WIECKOWSKI, Yveline HÉRONT-BAUBAU, Sylvie HOUBRE, Grace, GITADELILA, Nathalie PICARD, Marianne SÉBASTIEN, Sophia SOLEIL, Monique GRANDE, Kenza BELGHITI, Anne DOBRZYNSKI, Marie-Anne GAILLEDRAT, Sylvie (Lüna) BÉRUBÉ, Michèle DECOUST, Geneviève HIRSCHLER, Marie-Claire BARSOTTI, Maryvonne PIÉTRI, JO, Sarah-Maria LEBLANC, Corinne GINESTI, Marion BALSEINTE, Marie BOY, Annick FIÈRE, Rita PAYEUR, Imanou RISSELARD, Christine Sarah CARSTENSEN, Line BLOUIN, Christine GATINEAU, Rekha TANDON, SANDYRA, Patricia MENETREY, DARIYA, Florence GUICHARD, Krupa JHAVERI, Shushmita GOSH BASU. Be most welcome! Let’s celebrate! Enjoy the early-bird promotion of 110 euros only by registering before May, 31st, 2016. Don’t miss the special “two-person pass” at 280 euros only instead of 320 euros. Come with your friends. The program will soon be available in english. 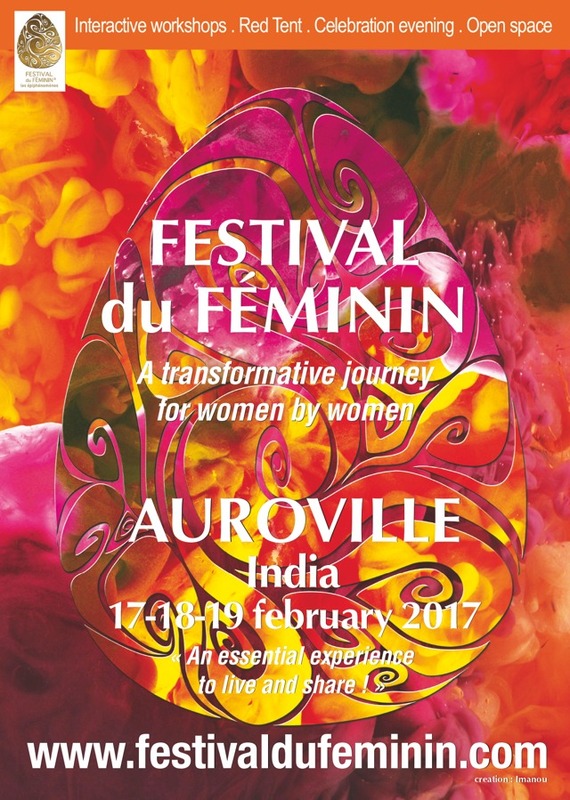 Auroville, in India, will host for the first time on Fébruary 17-18-19 2017 at Pavilion of Tibetan Culture, Auroville Main Rd, Auroville, Tamil Nadu 605101, India the Festival du féminin®. 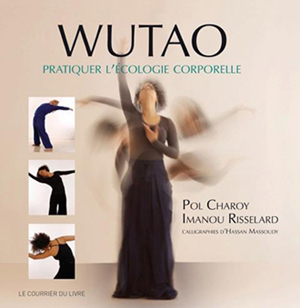 Created and initiated in Paris by Centre Tao, this registered trademark festival today is all over France and in French speaking countries and it is rapidly developing internationally. During three days, we the women are invited onto a beautiful inner self- journey to discover, feel, contact and connect the multiple facets and spaces of our Feminity. The Festival du féminin consists of 34 interactive workshops guided by an array of experienced and acclaimed international facilitators, most of them coming from France; West Indies, Switzerland, Maroc, Auroville, India and Quebec specifically for this event. They are therapist, ethnologist, sexologist, lecturer, writer, shaman, dancer, painter, energetic healer, coach, midwife or wise women. They all generously share and transmit their long experience to accompany and empower women to trust and follow their own path to reach their essence, their deepest, most sacred and most lively inner world. 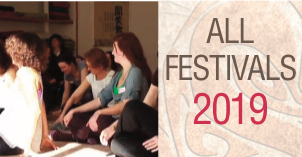 This festival is to be physically and spiritually experienced with all senses awakened thanks to participative workshops that expose women to a wide variety of practices of initiation rituals, dance, visualization, meditation, healing modalities, arts. It is joyful, it is liberating, it is convivial, it is soft, it is powerful, it is communicative, it is fulfilling, it is vibrant, it is pleasurable, and it is swinging! Where am I at as a woman? How do I live my femininity in my heart, in my body, in my belly? “Come and share in consciousness these unique moments of deep listening and encounters: opening up to oneself and feeling the connection with the higher self. This is a sisterhood movement blossoming across the world. A longing for values and liberty, a longing for grounding and harmony to contribute to the re-enchantment of the world.” Nirmala Gustave and Loli Laurence Viallard, organizers of Festival du féminin in Auroville. Workshops are conducted in French and will be translated in English for English speaking women.